Our Personalized Keepsake box makes a classy and unique gift for any recipient. 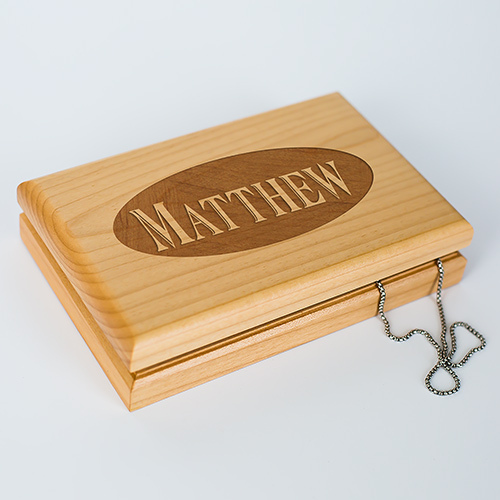 This handsome personalized memory box is made of natural cherry wood, features felt-lined interior compartments and will be engraved with any name (up to 16 characters) or initials. Please enter your initials in the order you want them on the box. 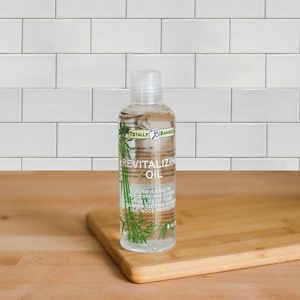 I'm very pleased with the product quality and that the product was true to the advertised description. The engraving was also very well done.